Free for anyone to download and use. 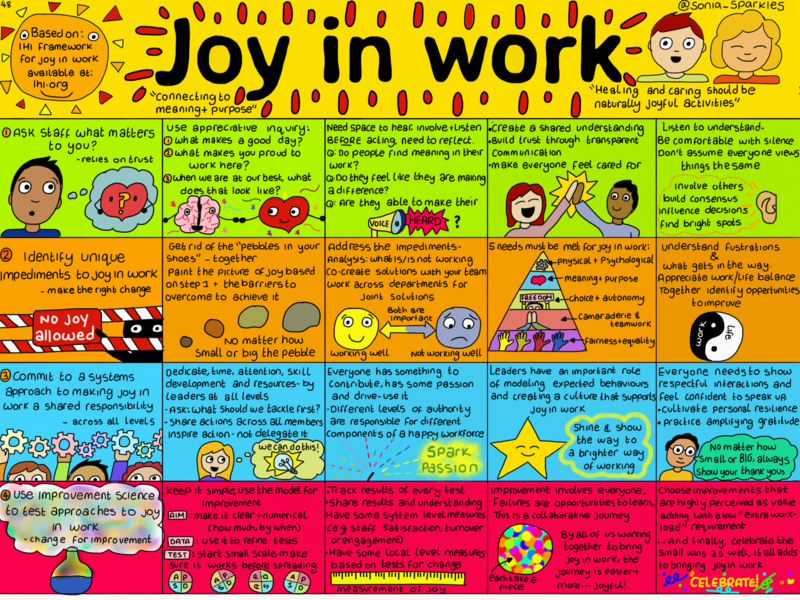 As someone who loves fun, joy, creativity and inspiration, when I read the IHI white paper on joy in work – a picture started to form in my head. I would like to credit and reference the IHI. Heh! Reallly good stuff, well done.